The stem cells collected from the bone marrow can be used to helprepair damaged body structures, organs, and tissues. Called mesenchymal stem cells (MSCs), bone marrow derived stem cells are used in many fields of medicine, from cardiovascular to orthopedics. Stem cells are collected from the bone marrow during a simple surgical procedure. This involves local, regional, or general anesthesia. Once the area is cleaned, a hollow needle is inserted near the back of the hip bone. A large concentration of blood, stem cells, and bone marrow is removed. This marrow is then processed in the laboratory. To obtain a sufficient amount of bone marrow, several punctures are required. After the anesthesia wears off, there will be some mild discomfort. What conditions are treated with bone marrow stem cells? After the skin over the treatment area is cleansed with an antiseptic, a needle is inserted into the joint or body region using fluoroscopy (x-ray guidance). The bone marrow derived stem cells are injected, and a dry bandage is applied. A follow-up injection may be given 3-4 weeks following the initial injection. Chronic injuries require several injections. 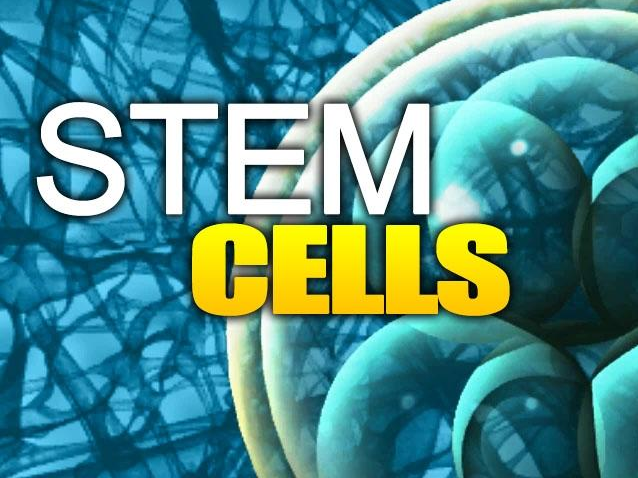 Administration of bone marrow derived stem cells carries minimal risks. While rare, the complications include allergic reaction, bleeding, and infection. Expect to have mild soreness at the procedure site, and mild pain is experienced for the first few days after the procedure. 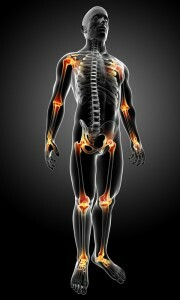 However, the site soreness resolves quickly, and the benefits of stem cell therapy far outweigh the risks. Can bone marrow stem cells treat organ diseases? According to several studies, bone marrow derived stem cells show promise for treating patients with liver disease. In one study, accelerated hepatic (liver) cell regeneration was realized in patients with liver cancer. Another study of people with cirrhosis showed improvement of liver function blood tests after bone marrow derived stem cell therapy. Bone marrow stem cells contain red blood cells, myeloid cells, megakaryocytes, lymphocytes, and endothelial progenitor cells. Researchers theorize that bone marrow hemangioblasts and stem cells can transdifferentiate into vascular endothelial cells and cardiomyocytes when used for heart conditions. In addition, bone marrow cells have the potential to improve left ventricle ejection fraction (blood flow) following an acute myocardial infarction (heart attack). Do bone marrow stem cells treat musculoskeletal diseases? Regarding joint disorders, bone marrow derived stem cells helped all 7 patients in one study who had stem cell injections for hip, knee, or arthritis osteoarthritis. Patients reported improvements in quality of life and functionality. A large study out of the Beijing Institute of Technology, stem cells derived from bone marrow regenerated cartilage in animal subjects. In a study where bone marrow stem cells were used to treat osteoarthritis of the knee and genu varum, researchers found that stem cells improved both short-term and long-term outcomes. The treatment showed improvement of musculoskeletal function after 1 year post therapy. Am Esch J S, 2nd, Knoefel W T, Klein M. et al Portal application of autologous CD133+ bone marrow cells to the liver: a novel concept to support hepatic regeneration. Stem Cells 200523463–470. Gaia S, Smedile A, Omede P. et al Feasibility and safety of GCSF administration to induce bone marrow derived cells mobilization in patients with end stage liver disease. J Hepatol 20064513–19. Gordon M Y, Levicar N, Pai M. et al Characterisation and clinical application of human CD34+ stem/progenitor cell populations mobilized into the blood by granulocyte colony stimulating factor. Stem Cells 2006241822–1830. Hauser RA & Orlofsky A (2013). Regenerative Injection Therapy with Whole Bone Marrow Aspirate for Degenerative Joint Disease: A Case Series. Clin Med Insights Arth Musculoskelet Dis, 6, 65-72. Wong KL, Lee KBL, Tai BC et al. (2013). Injectable Cultured Bone Marrow–Derived Mesenchymal Stem Cells in Varus Knees With Cartilage Defects Undergoing High Tibial Osteotomy: A Prospective, Randomized Controlled Clinical Trial With 2 Years’ Follow-up. Arthroscopy, 29(12), 2020-2028. 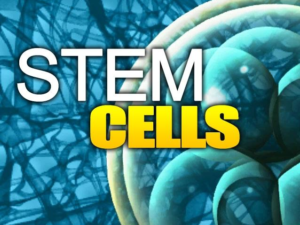 R3 Stem Cell Centers of Excellence provide several treatment opportunities with bone marrow derived stem cell injections for both spinal joint pain and extremity arthritis. Request Appointment for Treatment with Bone Marrow Derived Stem Cell Injections today!